New music from Andreya Triana, Amadou Balake, Wrongtom, Seven Davis Jr and much more goodness can be found on this week’s edition of African Rhythms. Listen now: http://ow.ly/QiWFC via KFAI – 90.3 FM Minneapolis – 106.7 FM St. Paul. 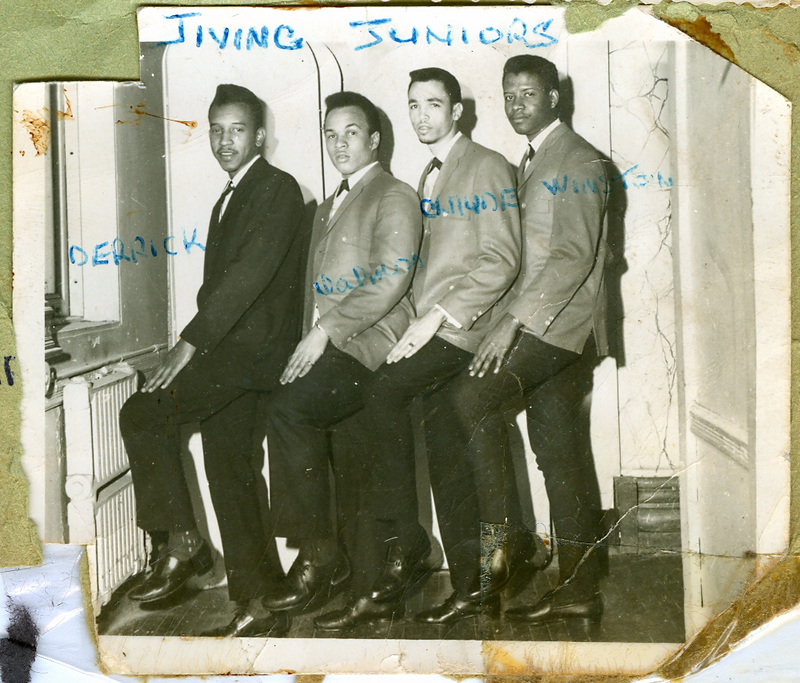 Congratulations to General Moses and his film Legends of Ska: Cool & Copasetic, (screening tonight at The Parkway Theater in Minneapolis) named best documentary at the 2015 Jamaica Film Festival. He’s our guest on today’s African Rhythms featuring vintage ska and contemporary samba, Nigerian disco and Afrobeat, Cuban soul, Malian blues and much more — listen now: http://ow.ly/PINuQ powered by KFAI – 90.3 FM Minneapolis – 106.7 FM St. Paul. 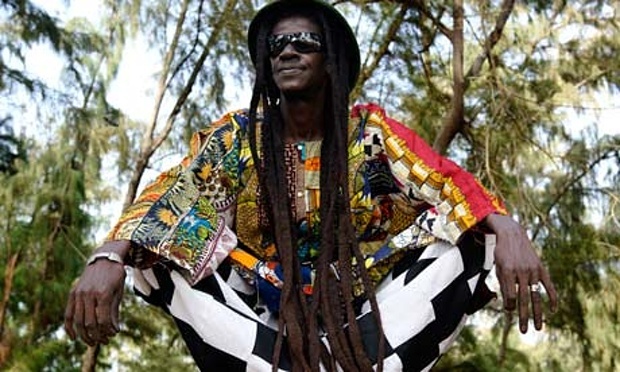 Starting with a contemporary classical piece featuring the Soweto Gospel Choir and moving to new music from Cheikh Lo, Pat Thomas & Kwashibu Area Band and Seu Jorge, African Rhythms is your weekly international jukebox. Listen now: http://ow.ly/PpFGg powered by KFAI – 90.3 FM Minneapolis – 106.7 FM St. Paul. 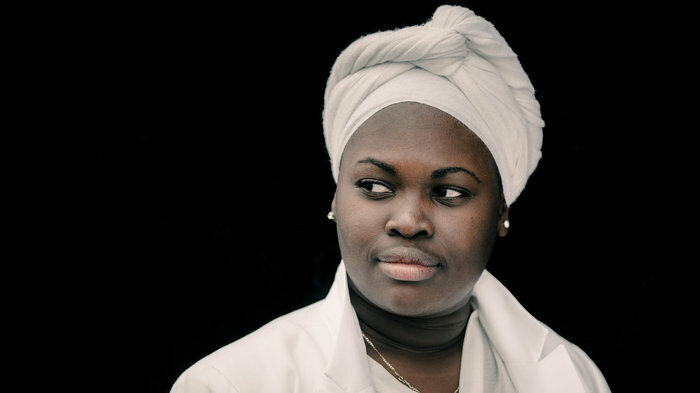 New tracks from Dayme Arocena (Cuba), Cheikh Lo (Senegal), Omar Souleyman (Syria) and much more music both vintage and fresh including this week’s record store find on today’s African Rhythms. Listen now: http://ow.ly/P7hVQ via KFAI – 90.3 FM Minneapolis – 106.7 FM St. Paul. You are currently browsing the Surface Noise™ blog archives for July, 2015.